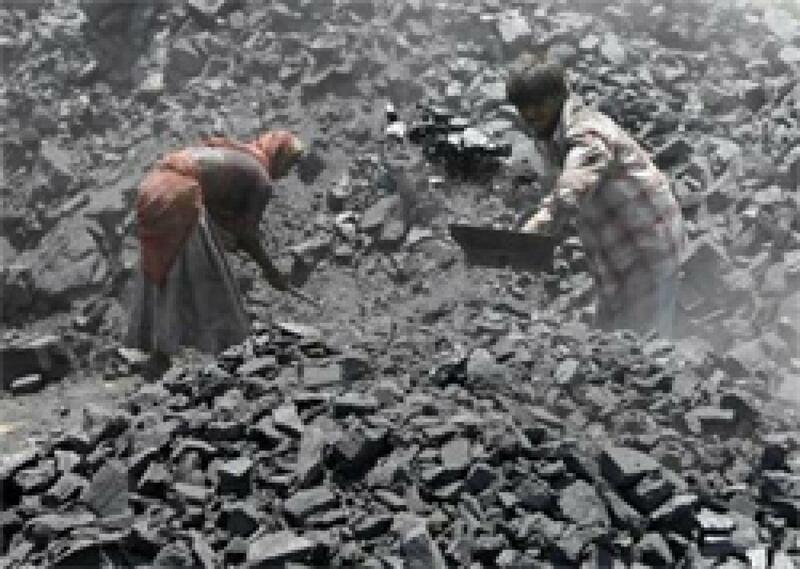 Coal India (CIL) is likely to invest Rs. 6,000 crore to set up 1,000 MW of solar power generation capacity over the next five to six years. According to sources, the state owned company is set to fund 70 percent of the project cost through debt, which will come mostly from banks, while the rest will be through internal resources. The coal producer is also looking at setting up floating solar panels on water bodies that are formed when a mine is closed down. It aims at firming up the technology for setting up floating solar panels on the shallow sides of the lakes, whereas the technology for setting up such panels on deep water is being worked out by Coal India. Coal India has numerous water bodies under its command areas and they streamline to use them for setting up floating solar panels. This will be the first time in several years that Coal India will be raising debt from the market.